Otherwise known as the ‘Appletini’, this adds a fruity twist to the classic dry martini. The cocktail uses vodka instead of gin and the fruitiness comes from an apple schnapps to add a bit of sweet and sour to the taste. Finished with a dash of lemon juice and a slice of apple for garnish. The name was taken from the song by the Red Hot Chili Peppers about a mix of different cultures. Reflecting this sentiment, the drink combines various spirits from around the world, such as tequila, rum, vodka and gin topped off with lemon juice, orange liqueur and orange juice. It’s a sweet yet potent cocktail! A traditional tropical cocktail, the Pina Colada has a unique look and taste. It drinks more like a smoothie with a delicious blend of coconut milk, pineapple juice and rum. A firm favourite for decades. The ever-popular mix of triple sec, lime juice and tequila can be blended with ice or poured on the rocks. Traditionally served in a glass rimmed with salt, many different versions are available that replace lime with peach, strawberry or raspberry. This drink was originally based on an alleged cure for the Spanish flu. It is the official drink national drink of Brazil and is made from white rum or vodka, lime juice, brown sugar and cachaca. A simple drink yet incredibly popular and sophisticated. It consists of a mix of bourbon, a dash of water, mint and sugar. Refreshing and not going out of fashion anytime soon. 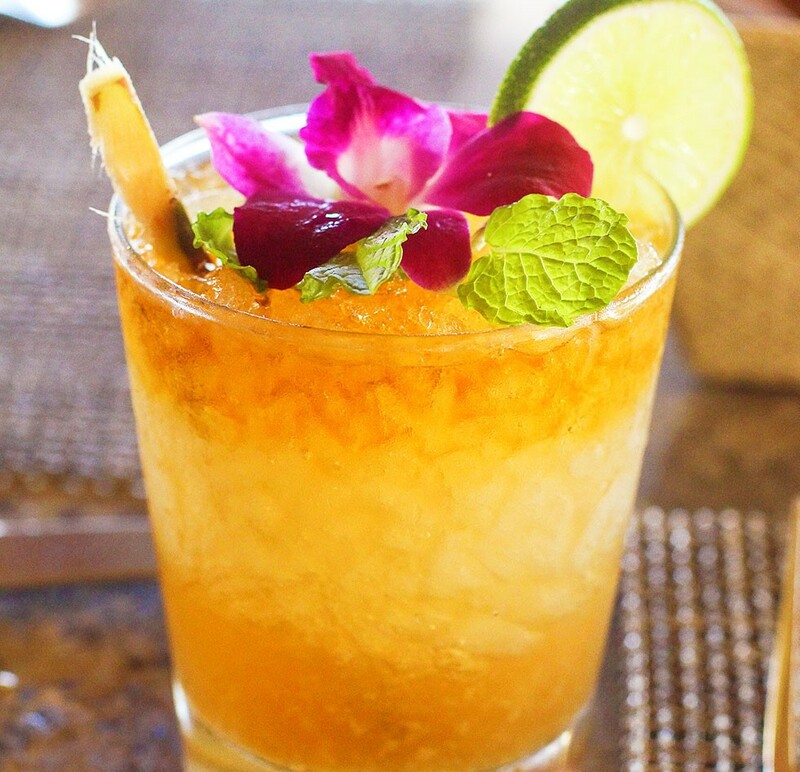 Originating from Polynesia, this cocktail offers a tropically sweet and lively taste for your taste buds. 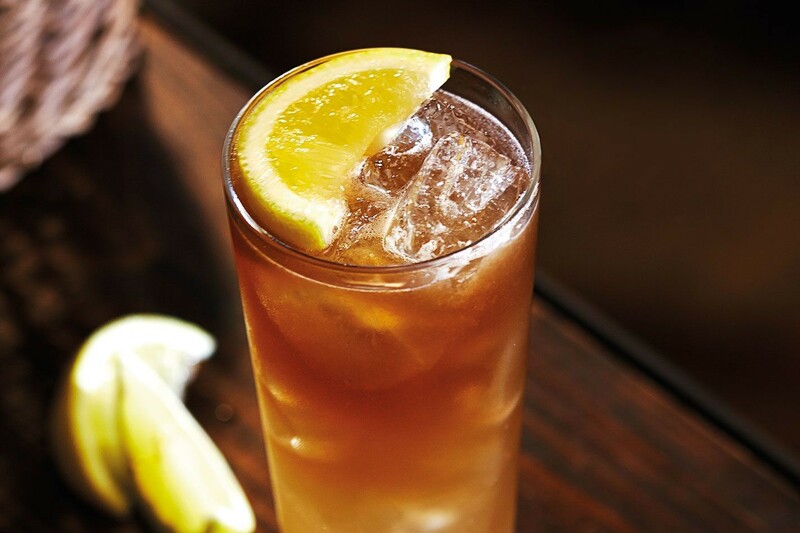 It’s a combination of both dark and light rum, orgeat syrup, lime juice and orange curacao. It remains a strong symbol of Tahitian culture since its inception. The perfect summer cocktail, the Mojito is refreshing and crisp with its mix of white rum, lime juice, crushed mint leaves, sugar and soda water. It doesn’t contain a large amount of alcohol and a completely non-alcoholic version can be easily made by replacing the rum with lemonade. This remains one of the UK’s most popular cocktails and loved by vodka drinkers for its clean, crisp taste. It contains vodka, cranberry juice, triple sec and lime juice. January 26, 2019 in Tips and Ideas.